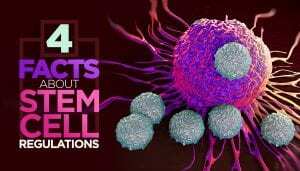 4 Facts About Stem Cell Regulations - Piedmont Physical Medicine & Rehabilitation, P.A. Regenerative medicine and stem cell treatments may be fairly well-known amongst the general public, but how much do you know about the regulations of stem cell treatments? Well, for starters, let us quickly clear the air and say that stem cell treatments are legal. But there are other nuanced questions and misunderstandings within this topic. 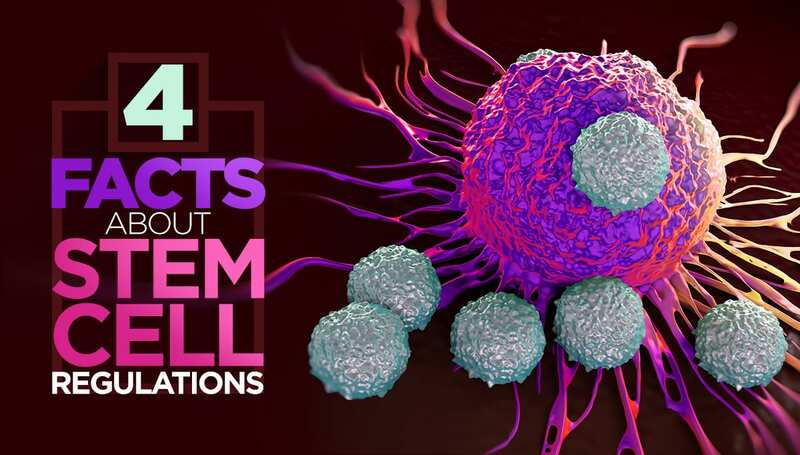 We’re here to break it down for you and tell you about 4 facts regarding stem cell regulations. As we mentioned, the FDA cannot approve of autologous stem cells used in same-day procedures. This is because these stem cells undergo minimal manipulation and delivered back to the patient within hours. However, the FDA does regulate “stem cell-based products.” What does this mean? These cells are also not autologous, meaning that they may come from a variety of different donated sources. They may also be cultured or processed by a lab for commercial use before distribution. The practice of medicine refers to a physician’s and patient’s ability to freely to consider their chosen course of treatment. At Piedmont Physical Medicine & Rehabilitation, we use both autologous stem cells and stem cell-based products. Autologous stem cells are derived from the patient’s adipose tissue or bone marrow. The stem cell product we use come from an FDA-approved supplier. Under strict regulation, they harvest stem cell containing placental tissue that is rich in growth factors. All of our procedures regarding regenerative medicine follow the guidelines for cellular therapy published by the FDA. Our choice of treatments, whether it include the use of stem cells or otherwise, are dependent on individual patient’s needs. Those who are aware of the issues surrounding stem cell procedures have voiced concern about what it might mean to regulate autologous stem cells. While everyone recognizes that there is a need to ensure proper safety and handling of biologics, there is also a strong belief that there is no role for more aggressive government regulation when it comes to what patients are permitted to do with their own body. Many people just find it hard to accept that tissue from their own body needs to be treated as if it were a drug. And there are long-term precedents to support this point of view. For example, skin grafting in burn victims and egg harvesting in fertility clinics have been using autologous biologics for years. We have helped hundreds of patients find relief with stem cell and regenerative medicine treatments. We make every effort to ensure that all of our patients are in safe, ethical and qualified hands. Many times, when people come in asking for stem cell treatments, which may be what they need, it is also not uncommon that something else less expensive and more traditional can do the job just fine. We do our best to only provide those treatments for patients that need it. Come to Piedmont Physical Medicine & Rehabilitation and we will be glad to walk through all the steps with you. It’s our goal to ensure that our patients are comfortable and knowledgeable about any of our procedures before we perform any service. Ready to take the next step? Call for a consultation to see how we can help. If you think stem cell treatment is for you, please call us at 1-864-235-1834.